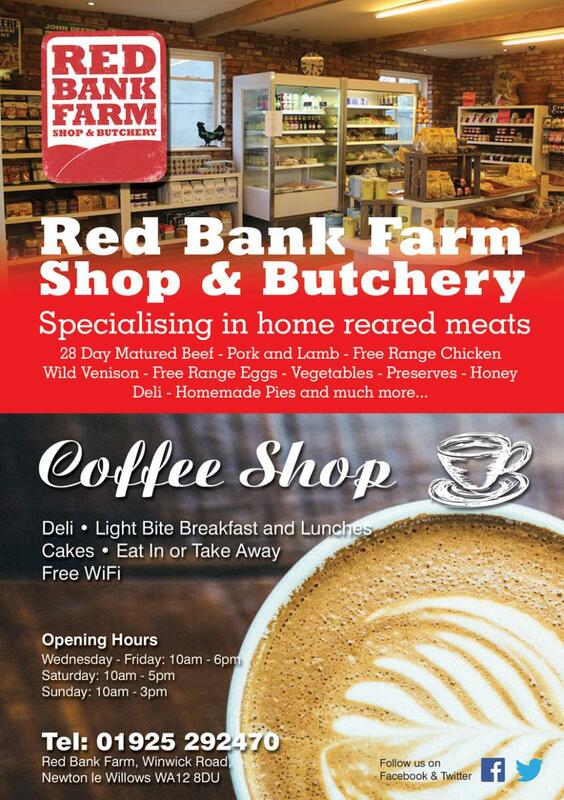 With growing public concern over not only were your meat comes from but how it is raised and what it is fed, Red Bank Farm Shop offers a wide range of meats directly from the farm itself. 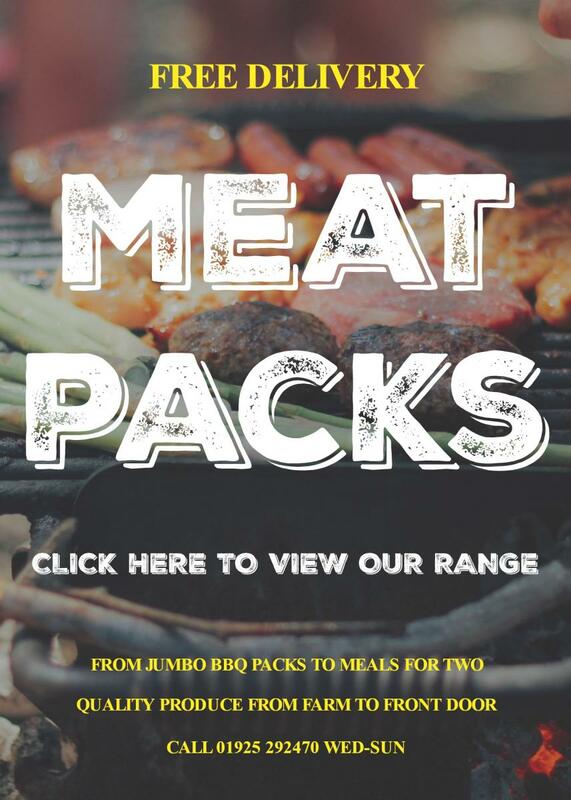 This is meat produced as it used to be, using traditional methods and prepared on our premises. At Red Bank Farm we carefully select cattle based on producing the finest beef using traditional breeds such as Hereford, Limousin and Angus cattle. Our animals are taken to a small family run abatoir so as to minimize stress for the animal, the beef is then hung on site for 28 days to mature before being sold in store. This careful process produces the fine tender, tasty meat. If we don't list a cut of beef your looking for call in or give us a call and we'd be happy to help.